We live in tropic country, the temperature don't goes up or down drastically. The sun shines every year. Today, like - aikawarazu - always, is also hot. But sometimes, I can see cloud crawling and creeping around. Ridiculously, it's not rain... though it's pretty dark! Well, cloudy doesn't mean rain. 1. American Diabetes Association (ADA). 2003. 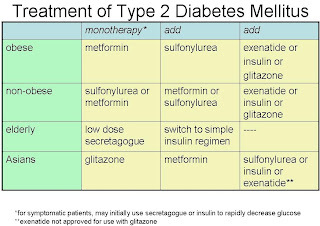 Diabetes Mellitus. 2. Amerongen AN. 1988. Ludah dan Kelenjar Ludah: Arti Bagi Kesehatan Gigi. Terj. Abyono R. Yogyakarta: Gadjah Mada University Press. 4. Dalimartha S. 2004. Atlas Tumbuhan Obat Indonesia. Ungaran. Trubus Agriwidya. 5. Farsi NMA. 2007. Signs of Oral Dryness in Relation to Salivary Flow Rate, pH, Buffering Capacity and Dry Mouth Complaints. BMC Oral Health. November 2007. Vol 7: 15. 6. Hillson R. 2004. Practical Diabetes Care.Second Edition. Oxford University Press. 8. Hwee-Lin W, Yin-Bun C, Shu-Chuen L, Kok-Yong F, Julian T. 2005. The Impact of Diabetes Mellitus And Other Chronic Medical Conditions on Health-Related Quality of Life: Is the Whole Greater Than The Sum of Its Part?. Health and Quality Outcomes. January 2005. Vol 3:2. 9. Kalofautis C, Piperi C, Kalofautis A, Harris F, Phoenix D, Singh J. 2007. Type II Diabetes Mellitus and Cardiovascular Risk Factors: Current Therapeutic Approaches. Exp Clin Cardiol. Vol 12 (1): 17-28. 10. Lalla RV, D’ Ambrosio JA. 2001. 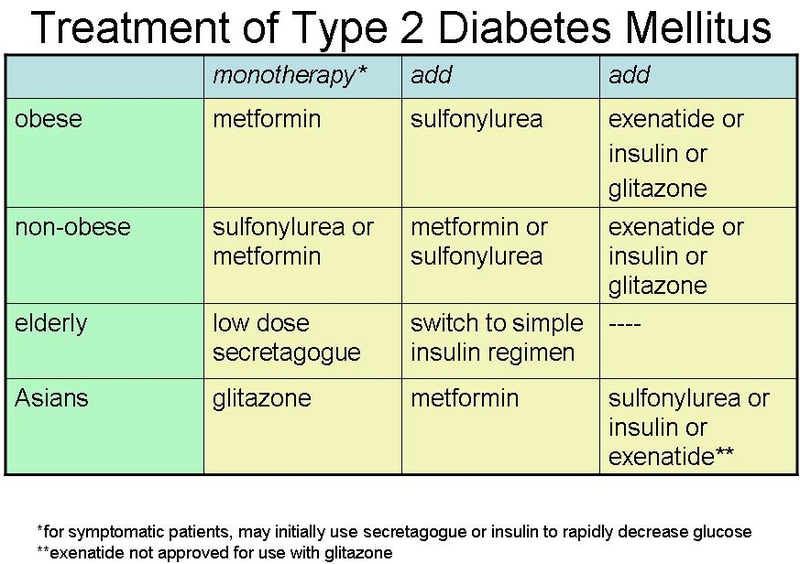 Dental Management Considerations for The Patient With Diabetes Mellitus. J Am Dent Assoc. Vol 132 (10): 1425-32. 12. Little JW, Falace DA, Miller CS, Rhodus NL. 2002. Dental Managenment of The Medically Compromised Patients. Sixth Edition. Missouri: Mosby Inc.
14. World Health Organization (WHO). 1999. Definition, Diagnosis and Classifications of Diabetes Mellitus an Its Complications: Report of a WHO Consultation. Geneva. WHO Department of Noncommunicable Desiase Surveillance. You should try pick another journals to enrich the knowledge. Oh, I hope you find them helpful. Good luck with everything that you do. Ganbatte ne!